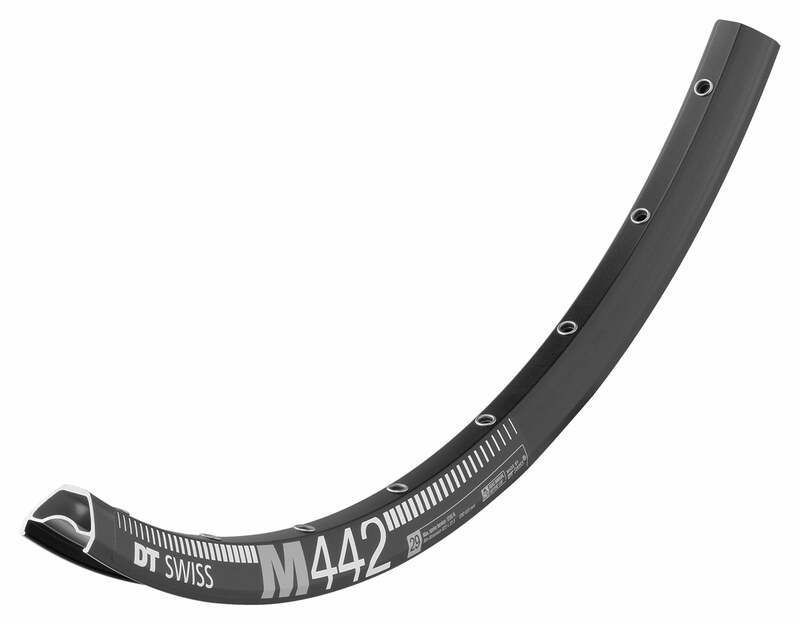 M rims feature the best of both worlds: light enough for any climb, wide enough for 2.5” tyres. High end alloys and sophisticated profiles – now available in 27.”5 and 29″ options. The sleeved M 442 offers all this at a very attractive price point. Weight: 27.5″ 465g, 29″ 495g.